The Islander was celebrating 20 years in print with a Crew Event at The Boathouse Palma on April 21st 2017. 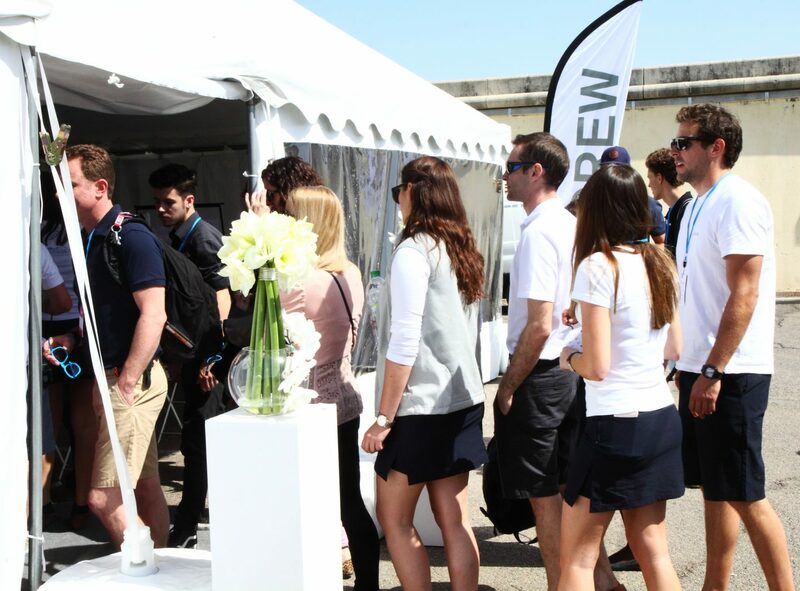 Showcasing the best Superyacht and Crew Services on the Island, ACREW was holding a series of workshops including medical emergencies onboard, wine tasting, looking at modern ropes and in water emergencies. Bringing together the businesses and crew in Palma for a pre-season soiree, including a party on Friday night. A great idea before the season gets in to full swing!